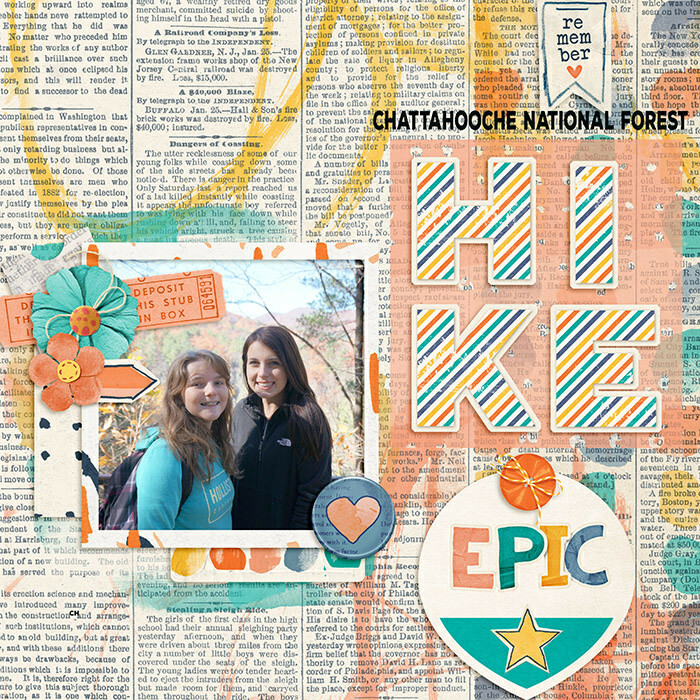 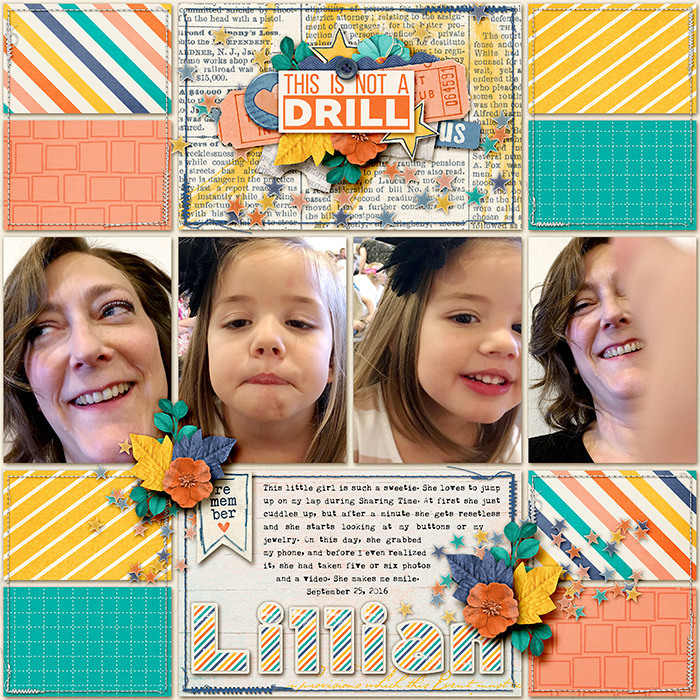 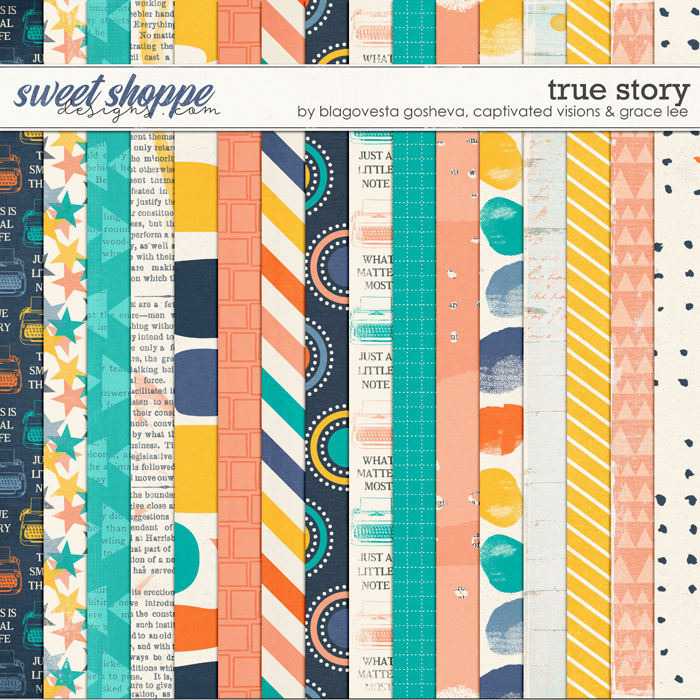 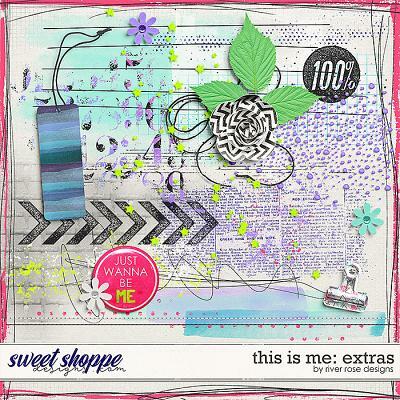 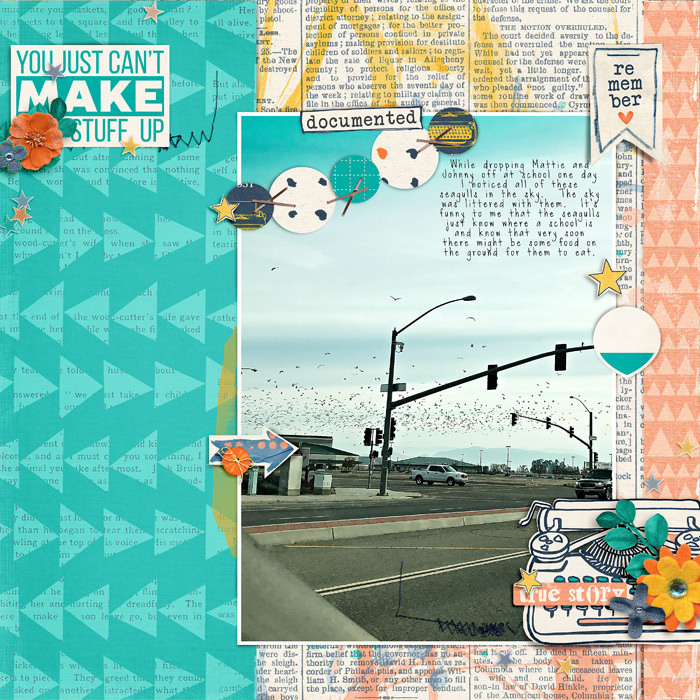 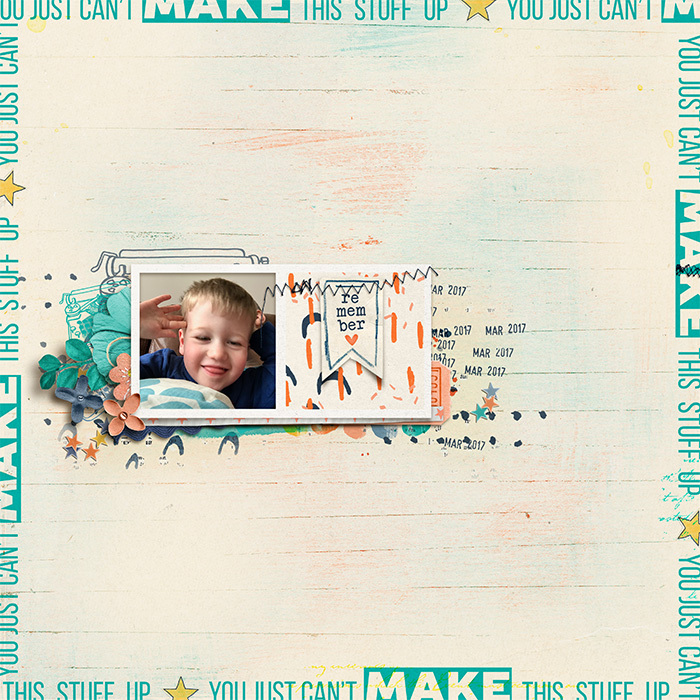 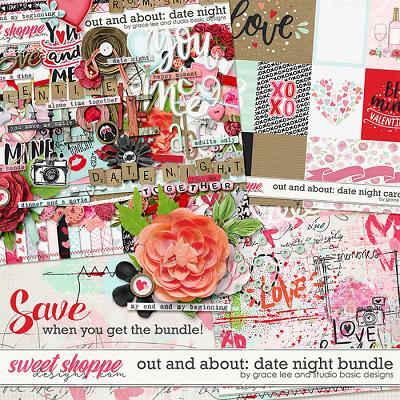 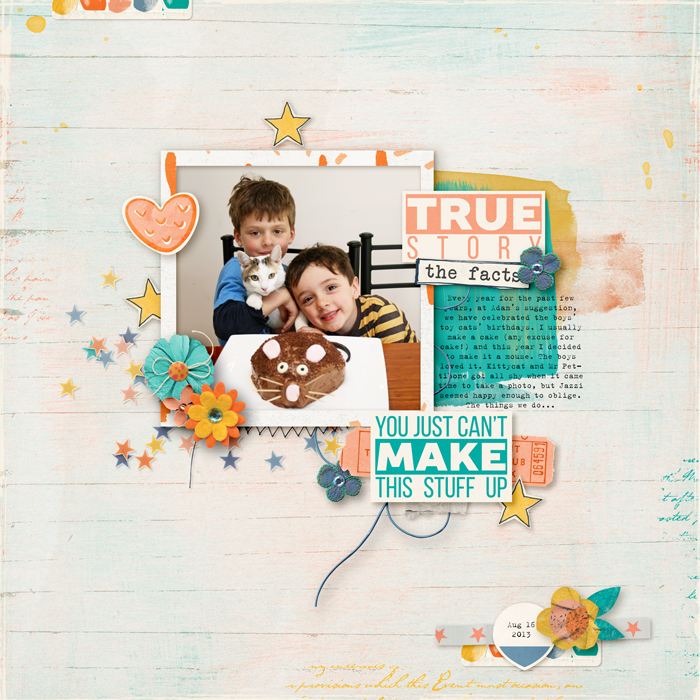 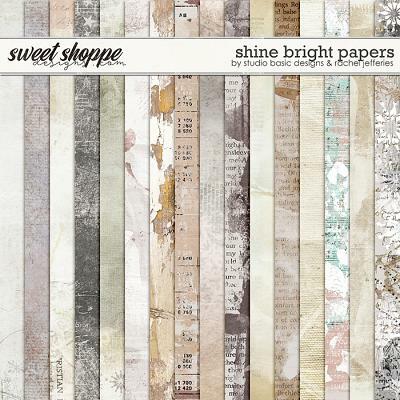 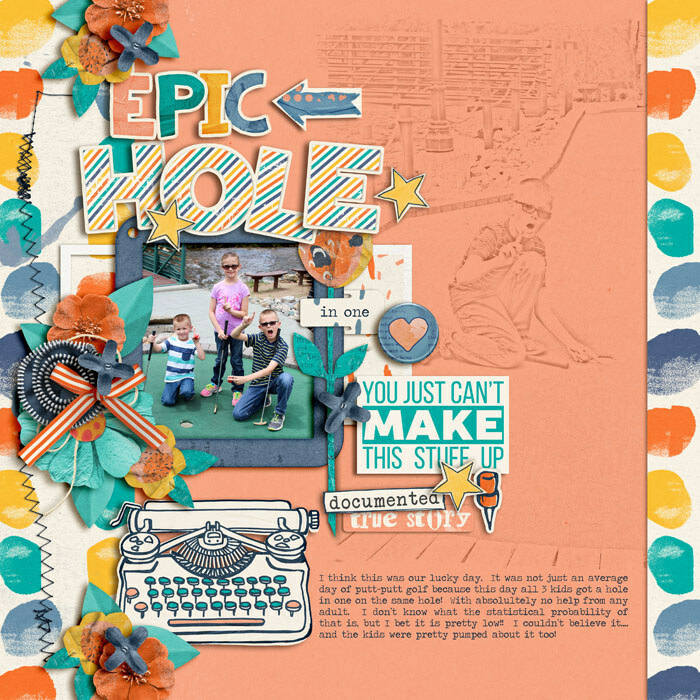 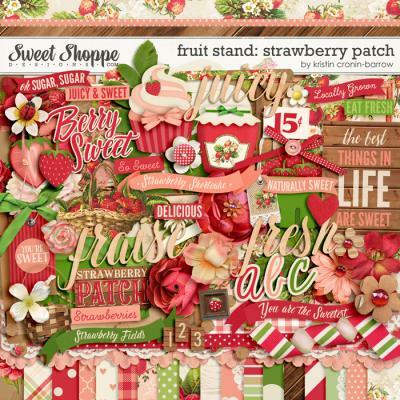 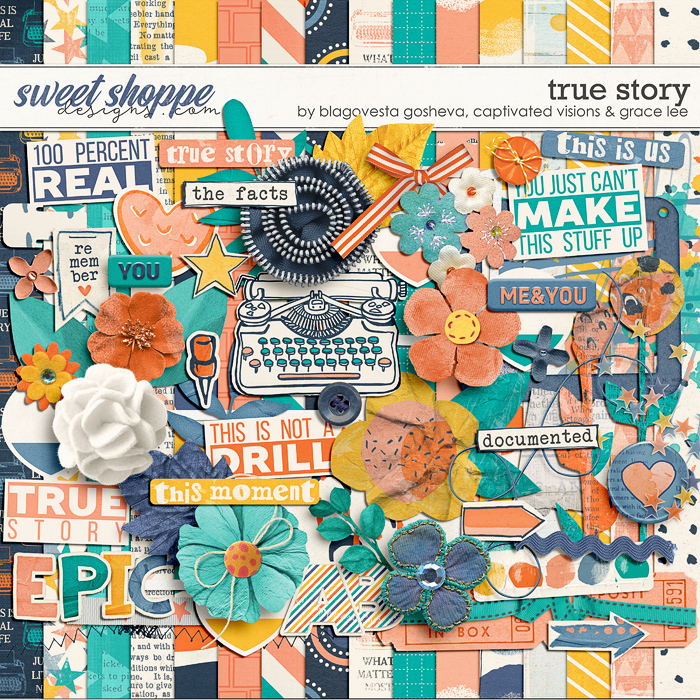 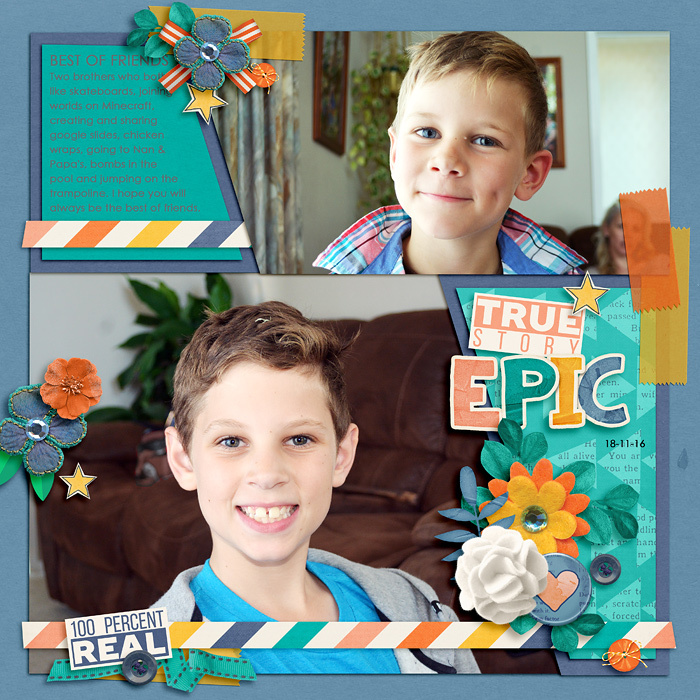 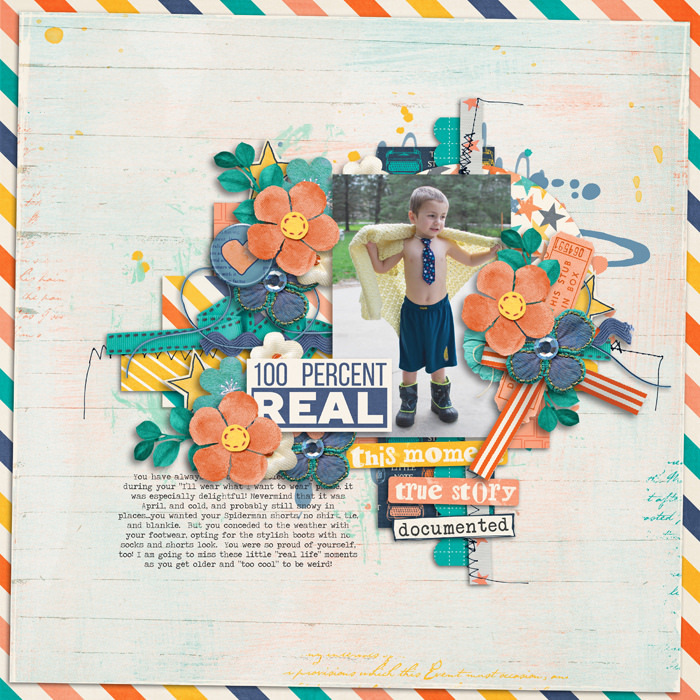 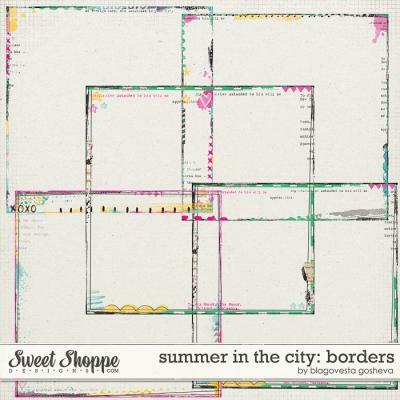 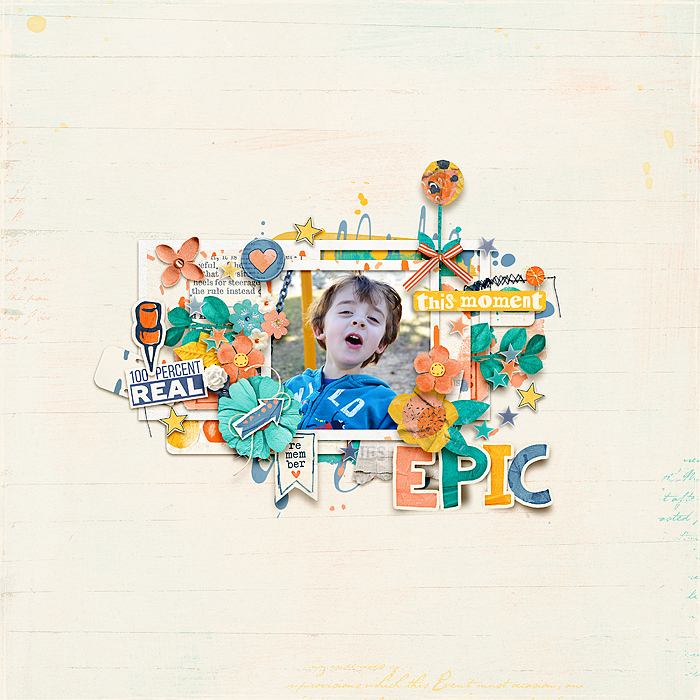 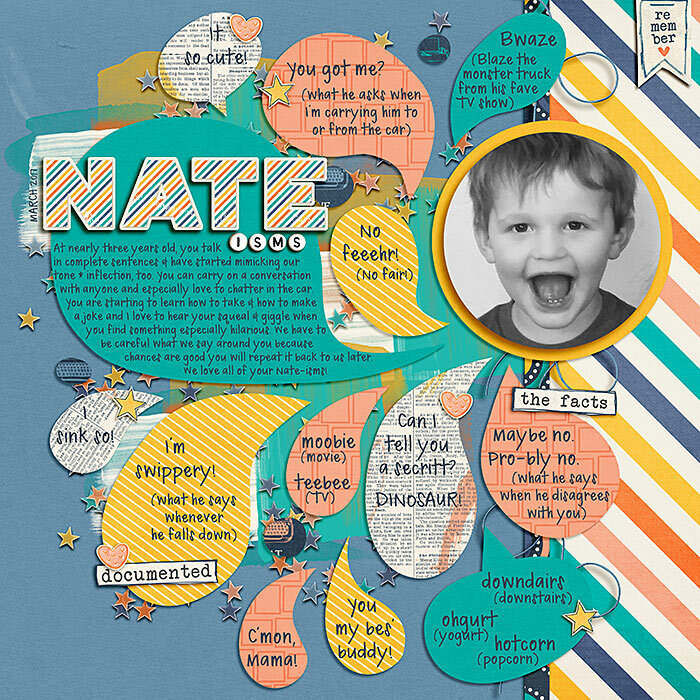 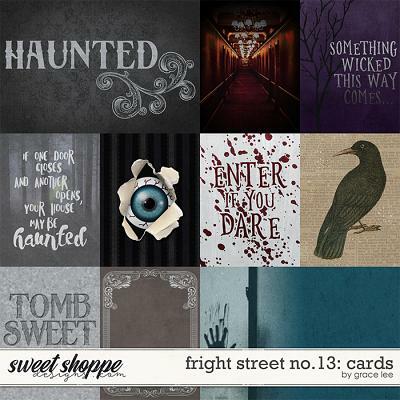 A digital scrapbooking kit by Blagovesta Gosheva, Captivated Visions and Grace Lee. 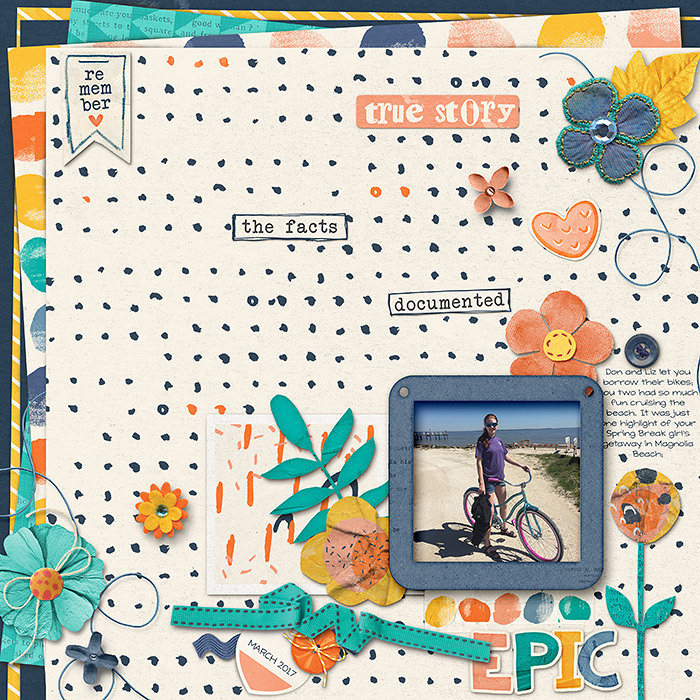 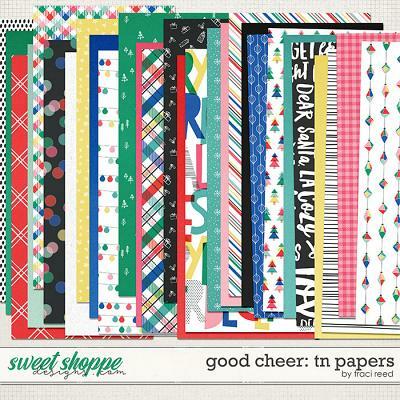 Full of beautiful papers and elements this versatile kit is perfect to document any of your everyday memories. 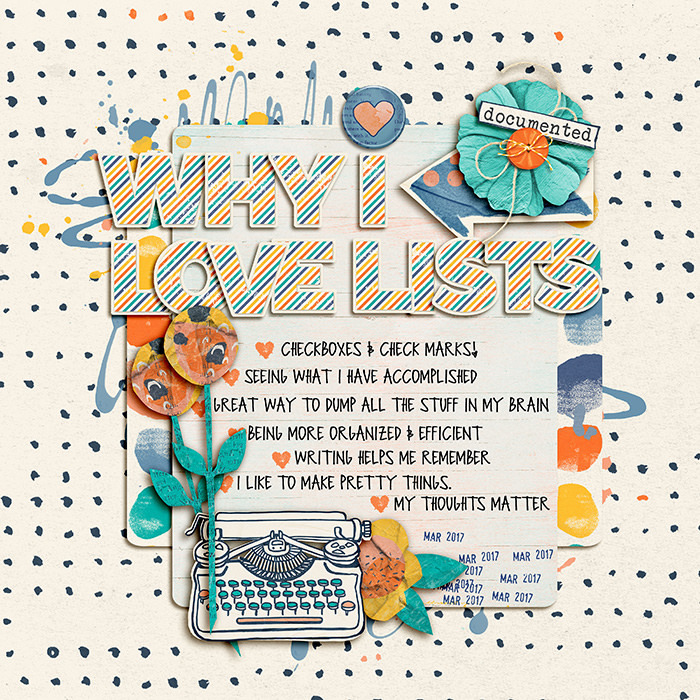 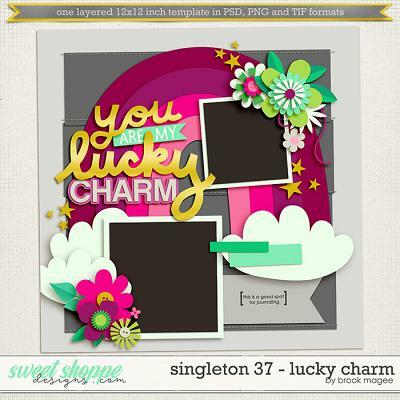 Includes 16 patterned papers, 8 solid papers, alpha (uppercase, lowercase, numbers and some symbols and punctuation) and 62 elements.